Google Webmaster Tool which was recently named as Google Search Console is one of the most important tools for Blogger. If you have nil idea about SEO but know to use this tool in a right manner then you need not worry about your blog ranking and traffic, as Google Search Console will do the rest for you. In order to take complete benefits of Search Console, you must know a few features in it. One of the most important features in that is SITEMAP. 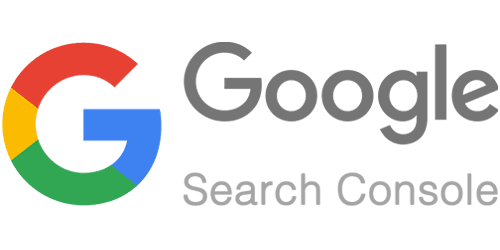 Submitting your Blogger or WordPress sitemap in Google Search Console can help spiders(crawlers) of Google to find the new blog post quickly and frequently crawl it for the targetted keyword your blog post is using. A sitemap is an XML file that has a list of the blog post and URL in the Blog. The sitemap contains the details about the number of posts that have been indexed by Google. 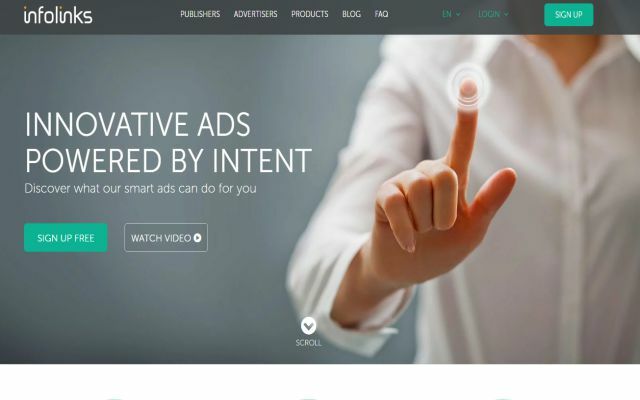 As you keep publishing new post few of them are not indexed automatically as there are a lot of sites which are being published every minute. To help Google know that your new post is ready to get indexed it is important to submit it to Google, and you can do it in just one hit. Before we submit the sitemap to search console we have to submit our blog to the Search Console. Submitting blog is different than submitting a sitemap to Google search console. First, you need to submit the blog to Console by adding the Blog URL, this can be done directly by heading over to Google than searching for the keyword Google Search Console. But if your a Blogspot user then this is much easier as all you have to do is to head over to your blogger dashboard then select the setting option then click on Search Preferences then under the Crawlers and Indexing part you will find Google Search Console, next to which you have an Edit pop up click on it then it will take you to the search console dashboard where you have to enter the blog url. That will enable your blog to get submitted to the Search console. But there are lot of many other things to work which will help in terms of ranking, one of that facts is Sitemap and Fetch and Render. 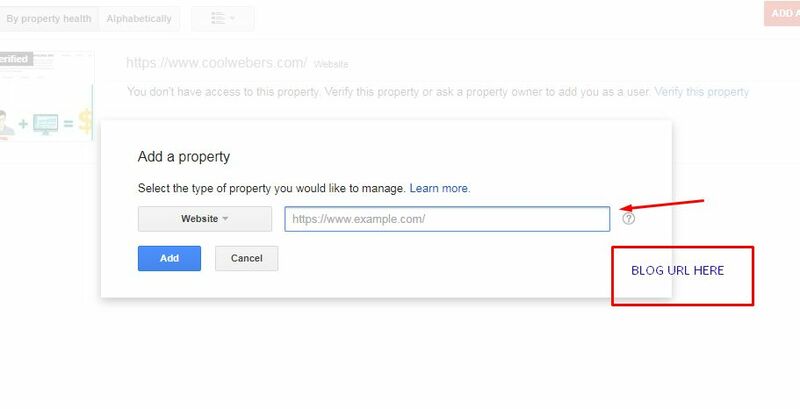 If you haven't verified your blog to Google search console then you can do it in no time all you have to do is to go to the Search Console Dashboard then SELECT THE MANAGE PROPERTY option where you have to click on the Add or Remove user. After you have done that you will see an option on top right-hand corner stating "MANAGE PROPERTY OWNER". Click on "Verify using different methods". Now you will find different options to verify the blog but the best method to verify is by verifying "HTML TAG". Where all you have to do is to copy the code and paste the code below the head section of the blogger. To do that you have to go to the theme and click CTRL-F then search for the key term then just beneath that paste the code. Then click on "Verify" on search console. If the blog ownership is verified then you will see a Green Tick telling you that Google has verified the ownership of the Blog. If you don't see the green tick then don't worry you can verify it by other methods. After you have completed the logging in and submitted the blog to Search console, now it is time to submit the blog sitemap. Go to the Search Console Dashboard then select the CRAWL option, then click on the Sitemap. 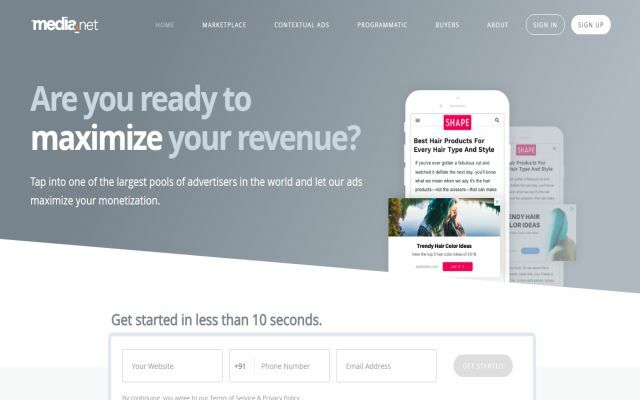 On the top right-hand corner you will see ADD/TEST SITEMAP option click on that, then as mentioned below copy the code and paste it. Paste the code in the blue box of the just after the URL of your site. 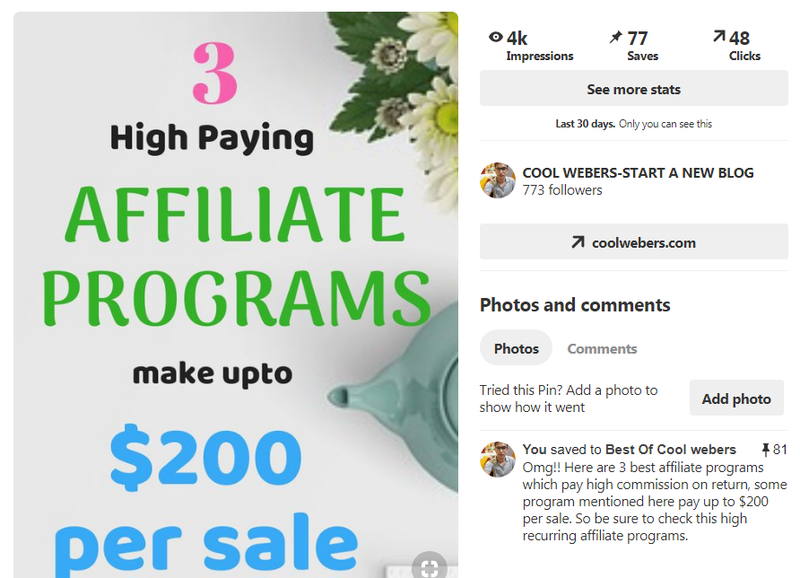 Three codes are given below use the first one if your blog post is below 500 and the other if it is more than 500. Or just simply enter "sitemap.xml" in the option and all your sitemap will be submitted to Google. Once you have done that click on the refresh button. CODE 1: For Blog with blog post LESS than 500. CODE 2: For Blog with blog post MORE than 500. CODE 3: For BLOG With blog post MORE than 1000. CODE 3: For many numbers of Blog posts, enter this code. After you have submitted the sitemap it will show to be pending which means it would take some while to index the blog posts and submit the blog URL. That's it your blog post URL have been submitted to Google Search Console your blog will rank in no time as the Google crawler would frequently crawl the pages improving the ranking and SEO for your blog. 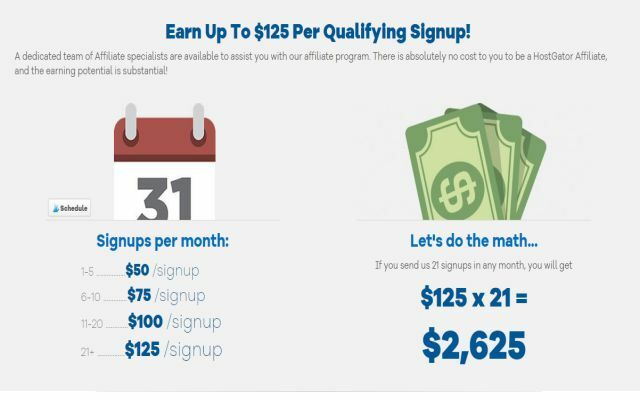 So, you're excited to start a blog that generates you a decent earning every month. 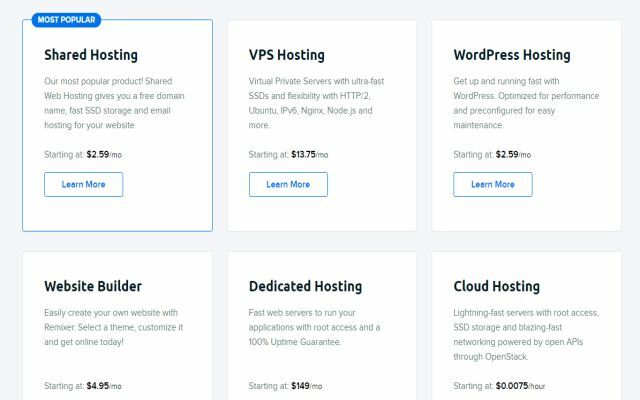 But want to invest as less as possible because you don't want to give your hard-earned money out of your pocket to lucrative hosting providers which charges you every month or so for hosting your blog in their servers. 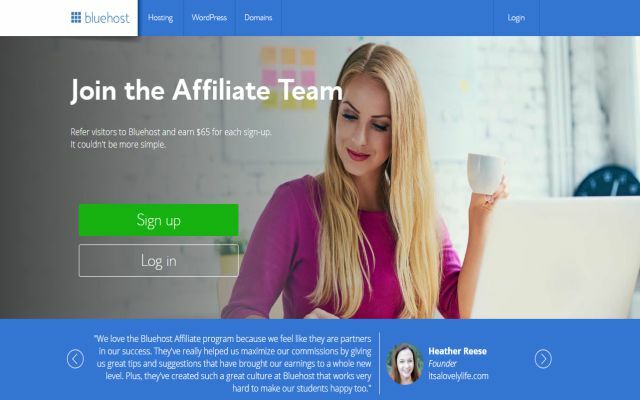 Then, Blogger or Blogspot.com is the best place for any blogger who is just getting started with a mindset to make money then invest in the blog. 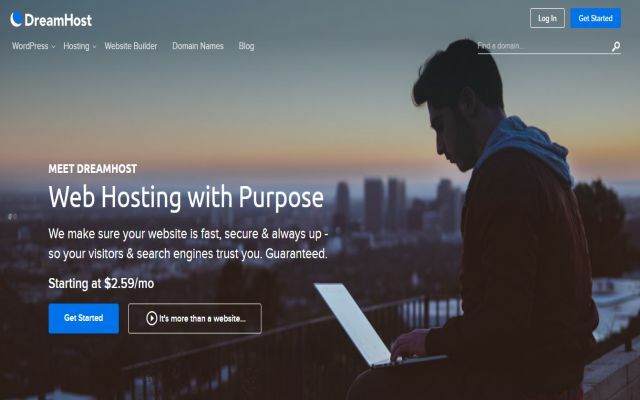 This platform is best for blogging beginners as it gives you both FREE HOSTING AND DOMAIN with nothing to zero investment to your blog. 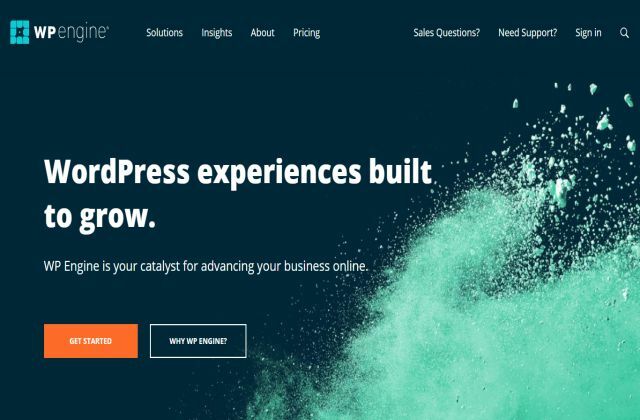 You can customize your blog to a great extent such as add labels, footer, header, blog title, blog post and more. 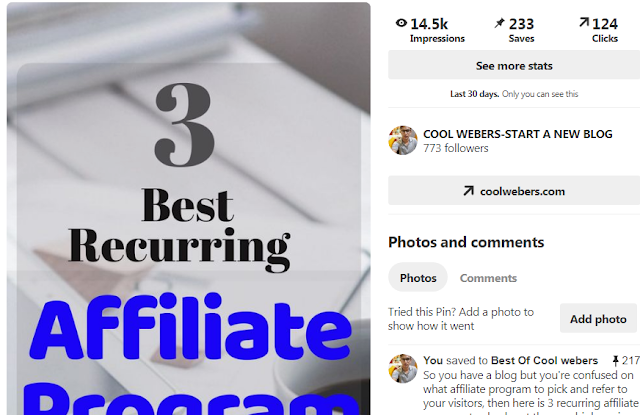 BLOGGER is the most recommended blogging platform for beginners the reason for that is it ranks well on Google pages if the keyword and SEO of the blog are optimized then you will see a ton of traffic to your site. 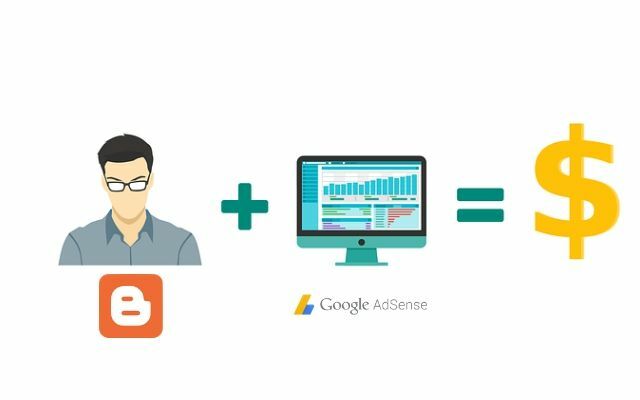 GOOGLE ADSENSE is integrated with Blogger Dashboard which helps bloggers to make money by displaying ads in their blog. Adsense is the best way to monetize for new Blogspot blog because you can make a good amount of money even if the traffic is low. But it is hard to get Adsense approval with free domain so I recommend you to buy a domain. 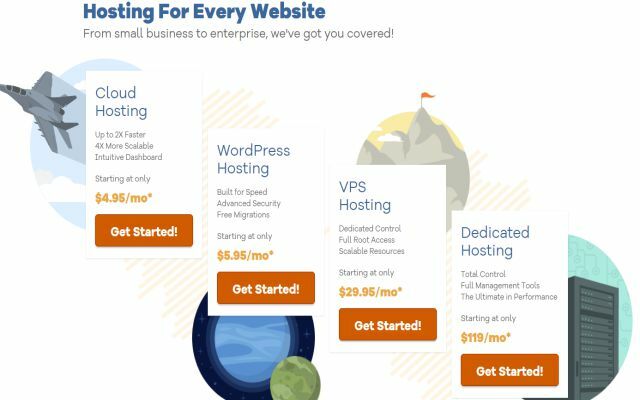 Having your own domain can help your blog look more professional, get a quick Adsense approval and increase the rate of traffic engagement. 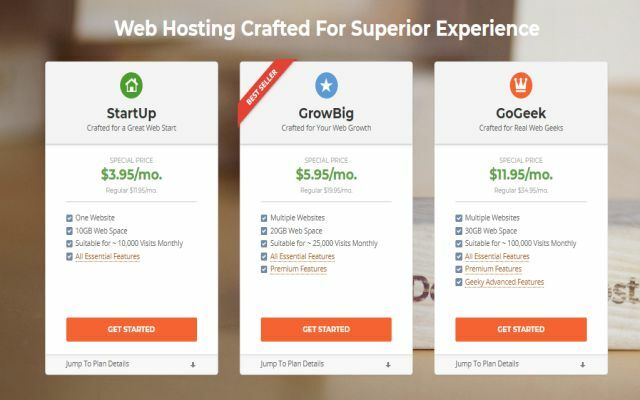 I got a domain from Godaddy, which cost me around $10 per year. 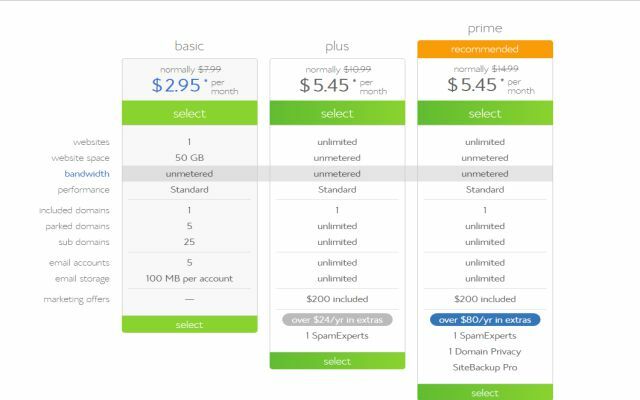 Godaddy is the cheapest domain provider in the market. The best thing about using Godaddy domain provider is that it is quite easy to access and point the DOMAIN to BLOGGER. FIRST, head over to your Google.com then searches for keyword Blogger.com. 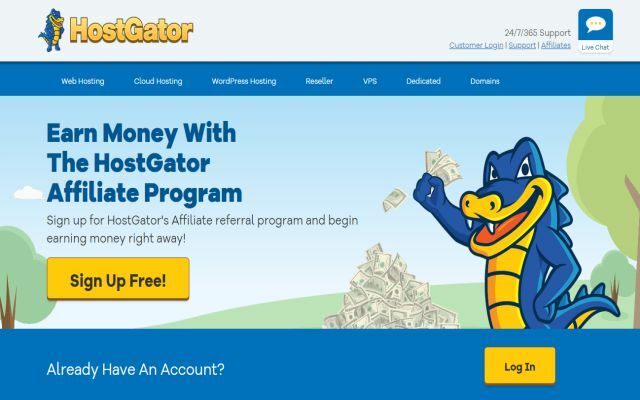 You will find an interface greeting you to create a new blog which is easy and free. 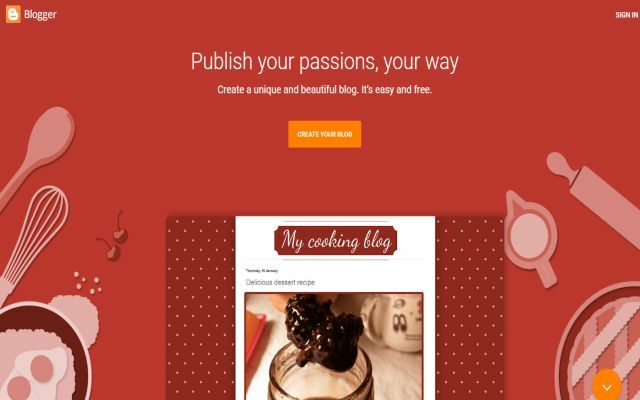 Now, click on "CREATE YOUR BLOG". 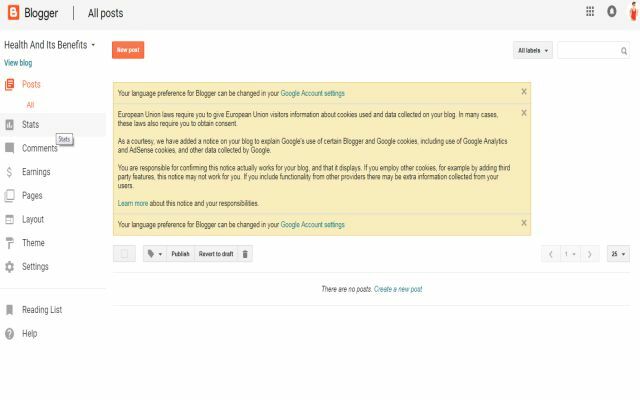 Then enter your Gmail account details to login into the Blogger Dashboard. Enter the blog title which is relevant to your niche that you're going to write about. Few examples like, if you have a blog on health then you can give the title as Health and fitness benefits or name that is more appealing to your niche. The theme is the design of your blog, this increases the look and feel of your blog post and if a good theme is used it out-ranks your competitors ranking in Google. So, I recommend you to use the default theme of Blogger as it is highly customized. Click on any of the themes or just go with the default one as you can customize it later. After you have selected the theme and name. Click on Create Blog. 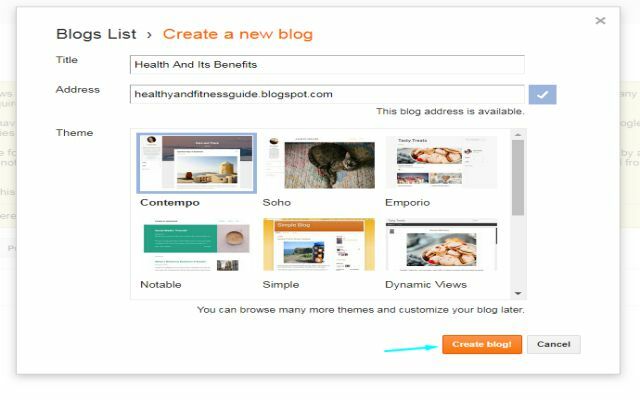 This will take you to a new interface called Blogger Dashboard where you will be operating your whole blog. Here you write about your niche. Post articles, share, edit and delete your post. This is an important section as your blogging journey will start when you write the very first article and publish it. On the top of the post section there are features like redo, undo, bold, italic, and many more which is used to increase the article look and feel with accordance to the theme your using. You will find three sections here. First, "ALL" where all the published and draft articles can be overviewed and edited. Next is "DRAFT" where all the unpublished articles are present which is under modification or is to be completed. The other one is "PUBLISHED" which contains the articles which have been published in the blog. Stats is an important section of the blogger as it has the details of page views, an article which has more views, countries from which the blog is receiving view and overall stats of the blog. Here you can look at the comments that your blog post or article got from your viewers. You can modify the comments accordingly. 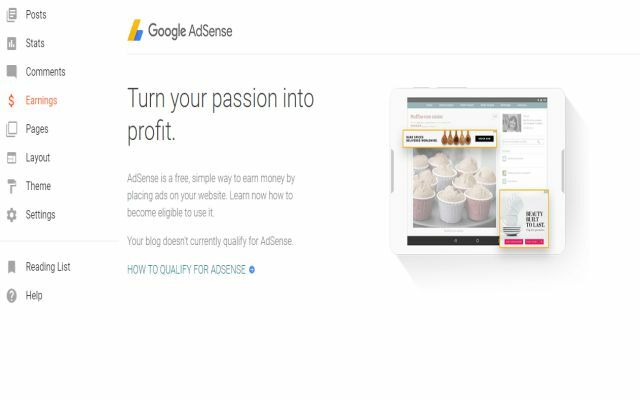 Earning section is integrated with Adsense, from where you can control your Adsense account. For a new blog, it will show for sign up but before you hit for sign up you must have articles that are having good quality content and your blog should have at least 15 to 20 high-quality post. The layout is where you give your blog an outlook by editing a few features and deleting some default features. The layout is mostly helpful for beginners who don't have in-depth knowledge in the theme section, which include a slight coding area. Layout section has a lot to be done when your using a default theme. Some setting like adding a description, modifying the post header, and a lot about giving a new feel to the template frontend setting. The theme is the section where you have the complete control of your blog with regards to both frontend and backend. You can change anything in the theme section, but the prerequisite to access the theme is you must know something about coding. But if you're a beginner I suggest you to use this section only to download the template or when you have some knowledge about coding. The setting section is very important with regards to both the SEO and general setting of the blog. You have to edit a few general setting before you start your new blog. 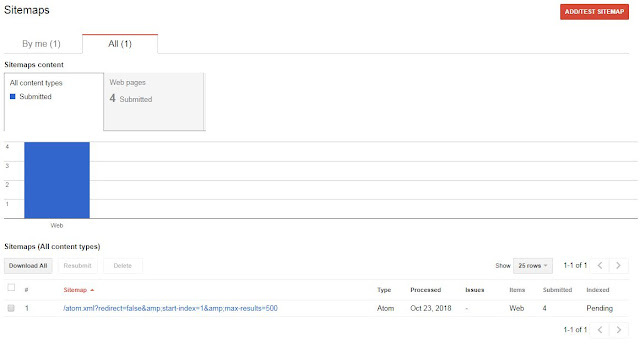 Some setting part includes adding a title, description, number of posts on the main page, enabling comments, formatting the date and time, SEO setting for searches like adding robots.txt and more. Go to setting section and click on the title now enter the blog name. Once that is done add a description of the blog. Just hold on before you start typing the description. Take a note and write all the keywords that your niche is about. This will help to improve the SEO for your blog if you consistently post the article with the keywords in it, your blog will skyrocket in no time. Keep it under 500 character max. Now the main part is working in the "SEARCH AND PREFERENCE" section where the most SEO setting is done. First, enter the meta tag description with a proper usage of keywords. Meta tags is a small description of your blog which is under 150 character this gives an overview of your blog. Custom robot.txt - Here you have to add a small code as shown below just replacee your blog URL and your good to go. This section is important because you permit Google spiders(crawlers) to regularly crawl your site improving your ranking in the search engine. But, if you make some changes in the code it can have a negative impact on your blog ranking so this section needs to be carefully handled. 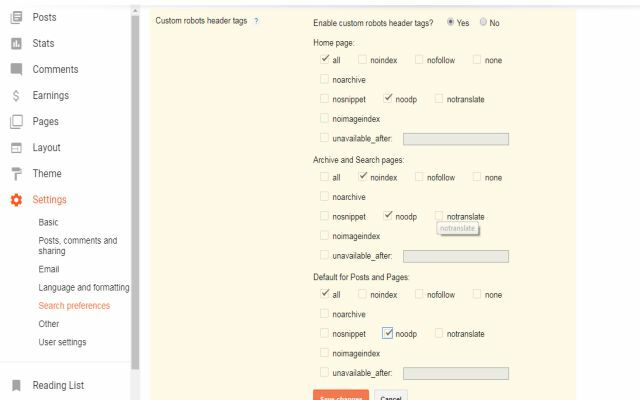 Custom robot header tags- Click on yes to enable the custom robot header. Homepage tick on "ALL" then on "NOODP". Archive and Search Pages tick on "NOINDEX" then on "NOODP". The default for posts and pages tick on " ALL" then on "NOODP". 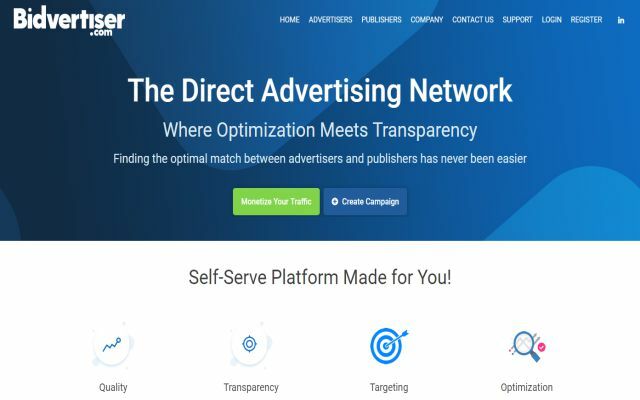 You can also check other ad networks that pay similar to that ADSENSE does. 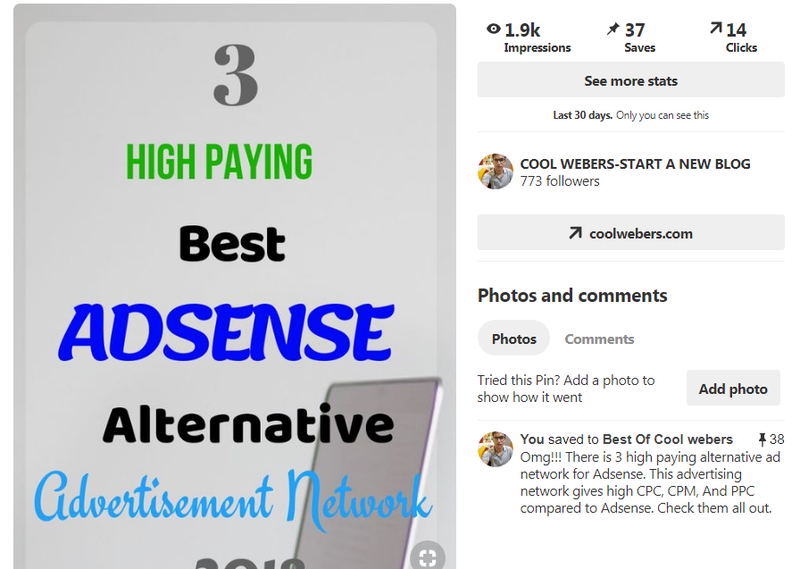 I have listed out a few ad networks which are the best alternative to Adsense. 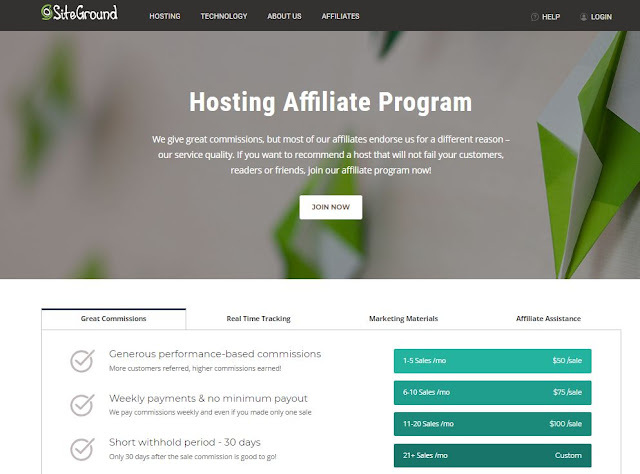 You can monetize your blog from day ONE. Affiliate marketing is tough when your getting started but is possible if your blog is receiving traffic who are interested in making some purchase that is useful for them. 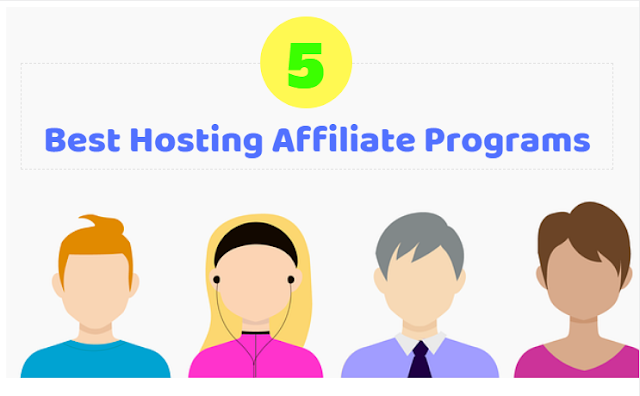 Affiliate stands out for those blogs which have built a good number of subscribers and followers. This takes time but is one of the best ways to make money online. 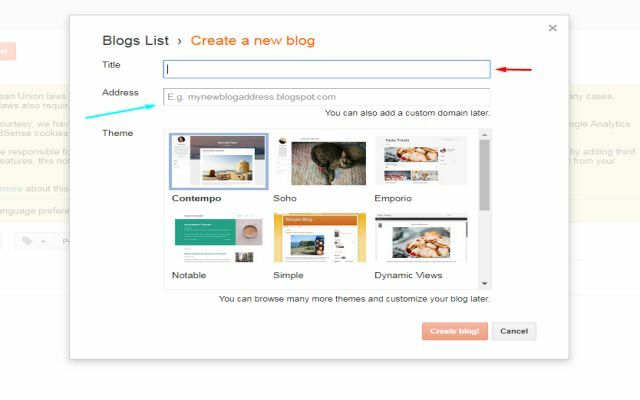 Now, you have an overview of how to get started with Blogger. To gain the complete hold of it, that takes time. More you engage yourself you will get to know more about it. You need to come up with unique and quality content to rank well on Google. 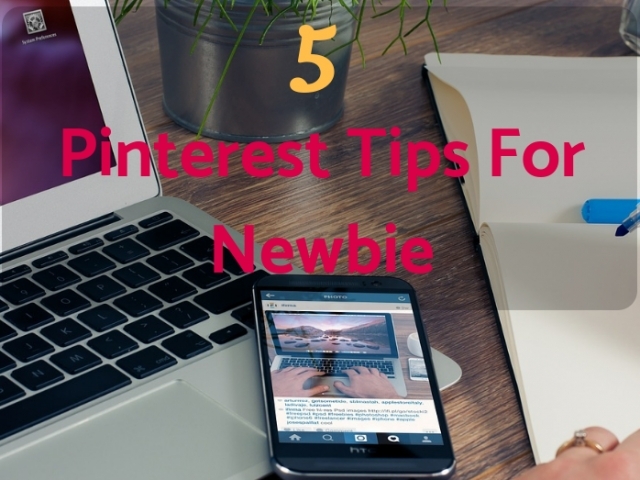 Blogger helps the beginner to place their first step into BLOGOSPHERE. Blogging is the consistent learning process where you learn new things every single day from SEO to customizing each article. 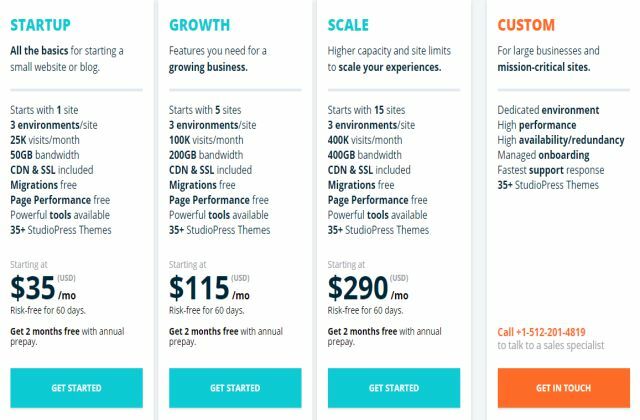 The growth of your blog will depend on the time and effort you give in to come up with ideas that solve your visitor's problem.